Enjoy the simple things in life when you stay at the Lakeside Prestige Motel in Taylors Lakes near Tullamarine Airport. 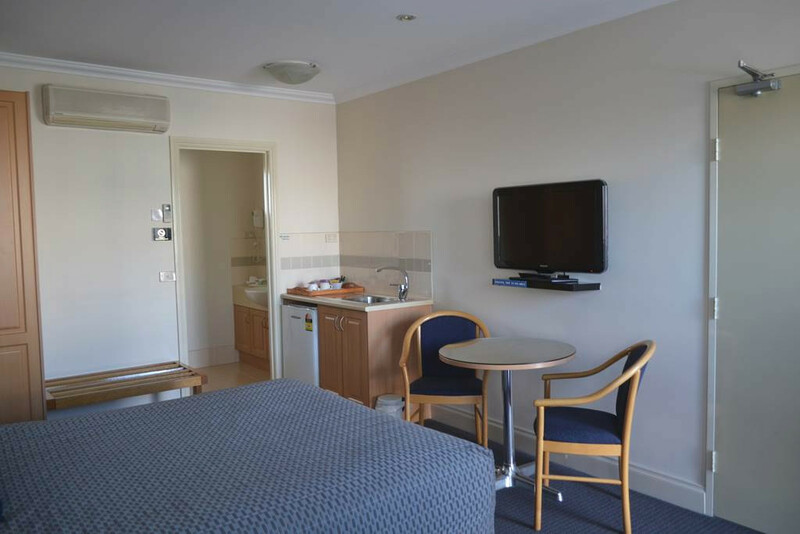 Situated on the premises of Lakeside Banquet and Convention Centre in Taylors Lakes is “The Lakeside Prestige Motel”, only 10 minutes from Tullamarine International Airport. Backed by years of experience in the hospitality industry, our affordable accommodation in Taylors Lakes is only 15 minutes from Melbourne’s CBD. 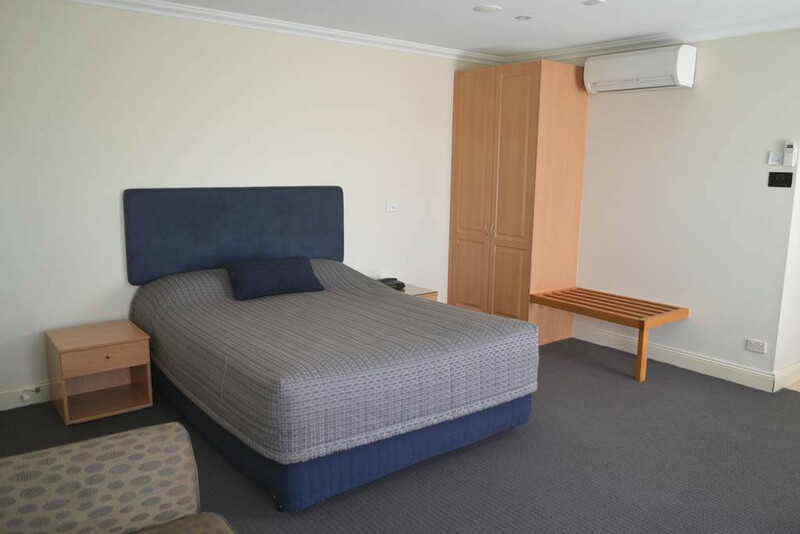 Whether you are a guest at one of our function rooms, or simply need an affordable motel to stay before a flight, our cheap Taylors Lakes accommodation is a quiet, comfortable place to put your feet up. 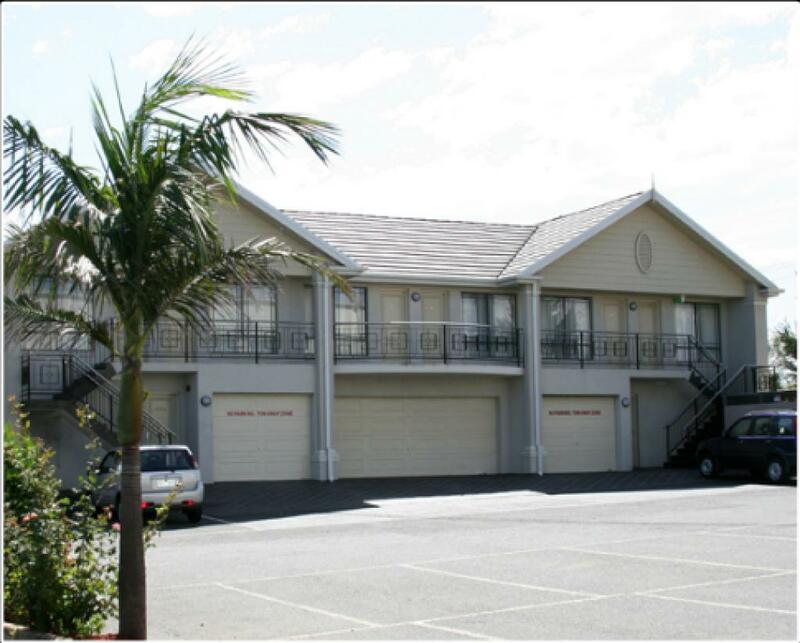 Offering competitive rates, we have established ourselves as a quality, cheap motel near Tullamarine Airport. 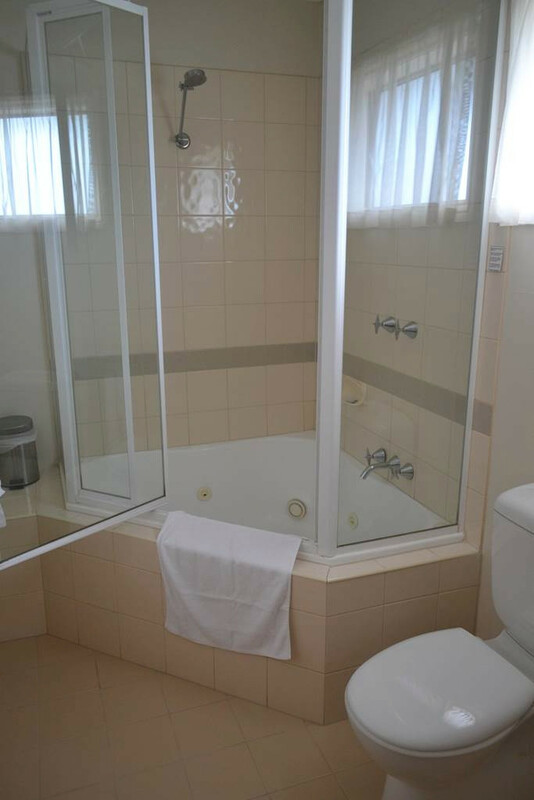 At our motel in the Melbourne suburb of Taylors Lakes, we like to keep it simple; our cheap accommodation is clean, quiet and ideally located between the CBD and the airport, so whether you are staying for several days or simply one night, you will be able to enjoy yourself in one of our rooms. 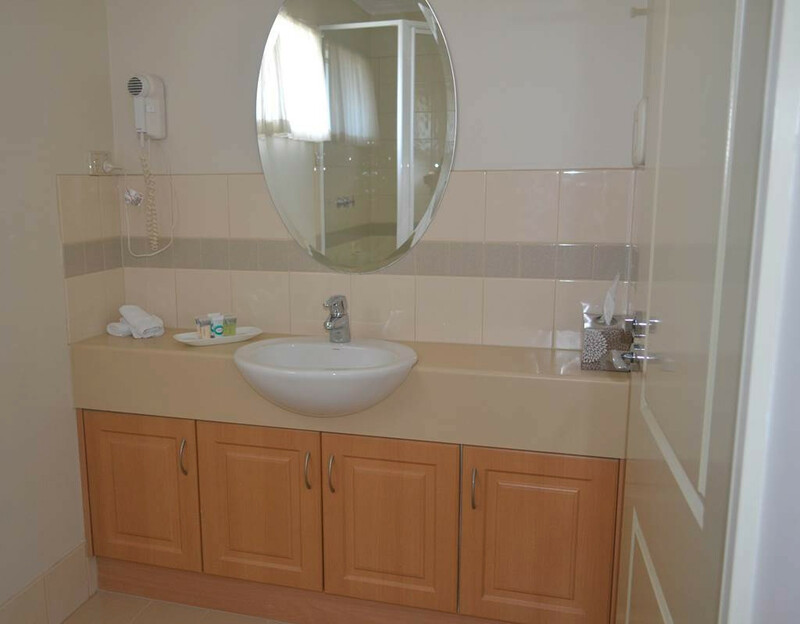 All of our standard rooms come complete with spas, basic appliances, coffee and tea facilities, remote control air-conditioning and heating and plasma TVs. Our family room also has special access features to accommodate disabled or elderly guests. 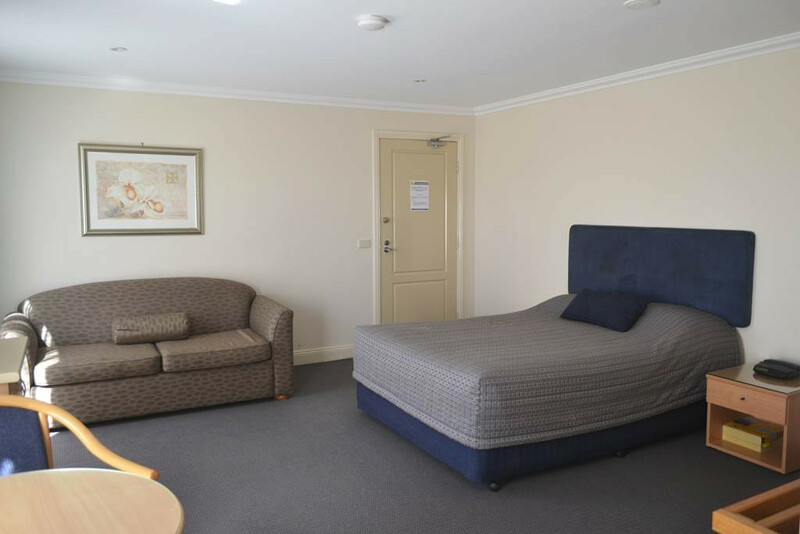 Our motel services include a cleaning service and self-service laundry, while our front desk is manned by friendly local staff who will be more than happy to recommend any number of attractions around Tullamarine Airport and Melbourne to you. At the Lakeside Prestige Motel, we believe in doing the simple things well. 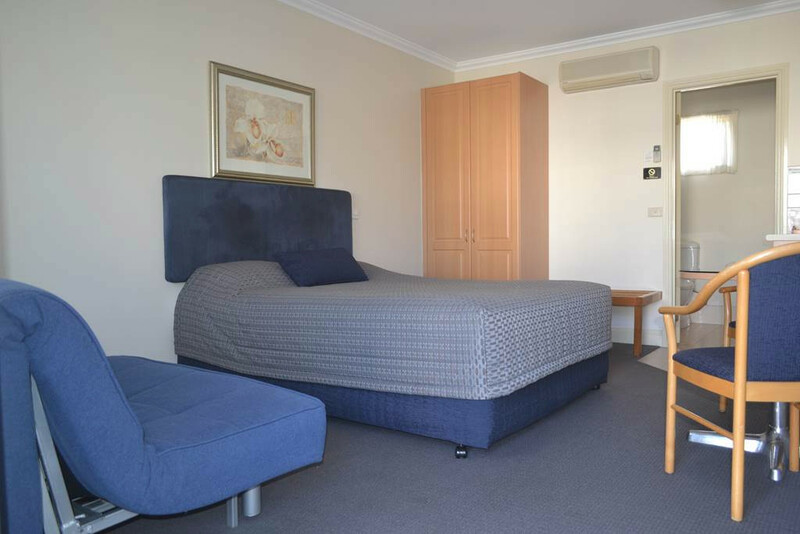 Our Taylors Lakes motel stands testament to the fact that cheap accommodation need not necessarily compromise on quality. 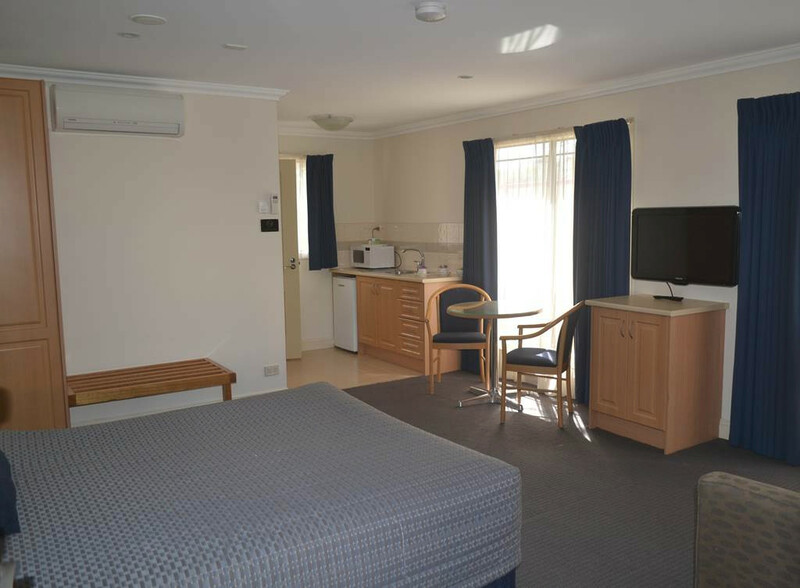 If you would like any more information on our range of affordable motel accommodation in Taylors Lakes near Tullamarine Airport, please don’t hesitate to contact us. 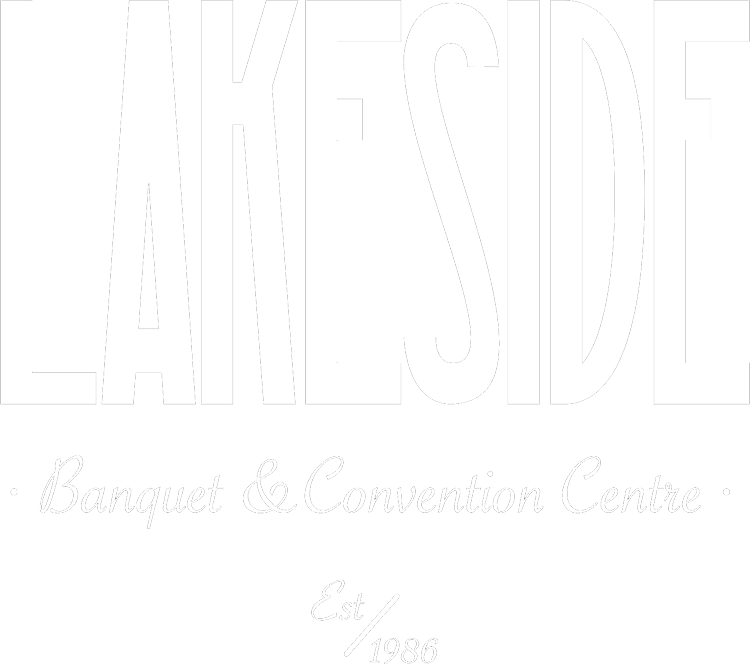 We look forward to having you as our guest at Lakeside Prestige Motel. Please note: Upon booking, a $45.00 Deposit per room, per night is necessary to secure reservation. You will be required to leave a bond of $200.00 pre authorization on your credit card.